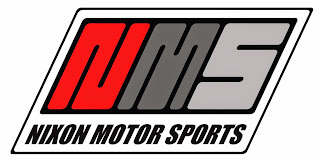 Nixon Motor Sports has announced that they will hold a press conference at the NMS-South Headquarters in Columbia SC at noon on December 15th. Creative Director and Chief of Competition Brian Nixon stated that "Following our record setting performance in 2015, NMS will announce drivers for 2016 on December 15th. Also, our off-season testing and development of a new engine continues on track, as well as a previously unannounced "Skunk Works" project that we will reveal for the first time in two weeks." A flurry of questions, emails, and telephone calls to NMS HQ were not answered, which leads this reporter to speculate that NMS has been in negotiations with a leading Indy car team about a full time switch to open wheeled racing next season. With the NMS background of having lived in Indianapolis and actually run on the 500 Speedway in the past (by that I mean literally "run", when one of the NMS drivers ran a half marathon that included a lap of the Indy 500 oval). 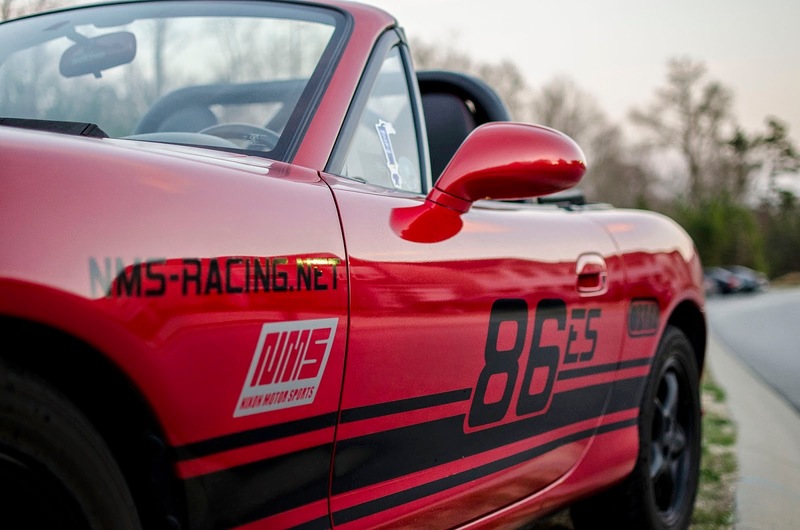 Should the Indy race series not work out to be their future, we could also see the NMS squad return to autocross in 2016. One indicator of this path of development was seen earlier this year when one of the NMS drivers attended the autocross Evolution Performance Driving School. With the addition of the Ford Fiesta ST in 2015, maybe the NMS team will leave their usual E Street Miata class and G Street Abarth class and go to H Street class. On the other hand, there is also the chance that the NMS team will pack up and take their racing to Formula 1, since we can confirm that both NMS drivers have also lived in Europe at some time in the past. Although there is no known information on what they did while living in Germany for several years, the existence of two F1 tracks in Germany (both the Nurburgring and Hochenheim) could mean that Germany is the ideal place to live and train while developing future F1 drivers. For now, we'll avoid speculating too much, and wait for the NMS announcement due on December 15th.